3 Sweet Girls Cakery is located at 7458 Montgomery Road near Kenwood with a new location at 29 E 12th Street!! 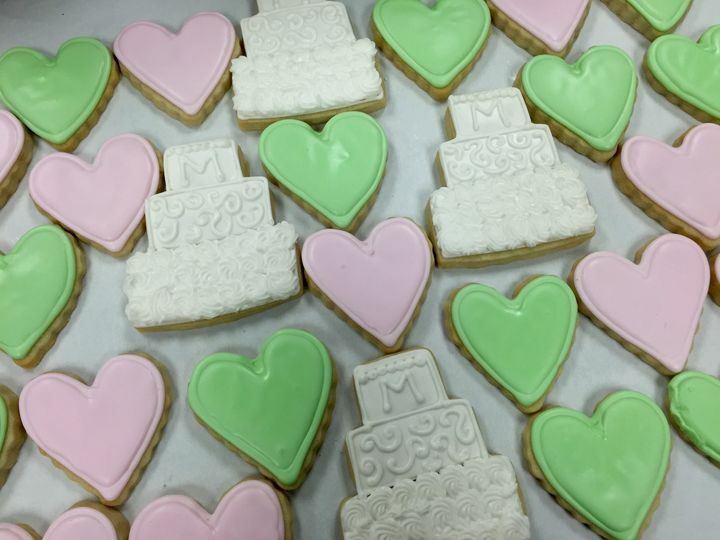 We have a retail bakery which is open Monday through Friday from 10:30 am to 6:30 pm. We are open on Saturdays from 9 am to 4 pm. 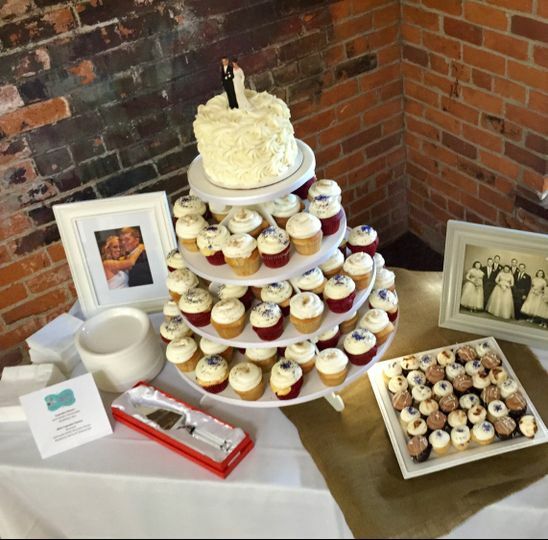 If you would like to schedule a Wedding tasting please call us at (513) 984-1100 and we will be happy to let you sample some cupcakes and discuss the details of your wedding or special event! 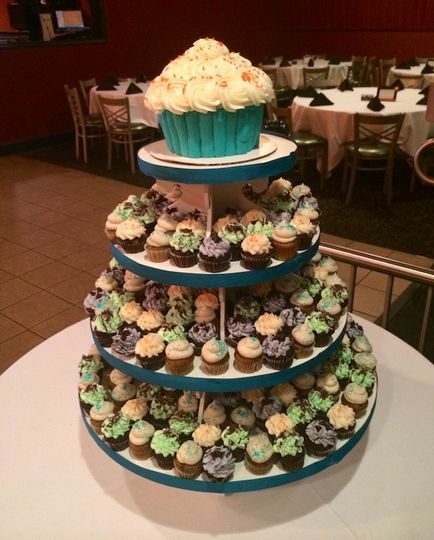 Besides cupcakes we make cakes of all sizes, cookies, cake pops, cake push ups and other goodies. 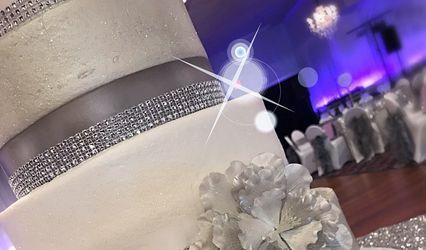 Please look at our portfolio, visit our website and Facebook pages and read our reviews and then give us a call or email and we look forward to working with you on your next event! We take pride in being able to offer personal attention to each and every client. 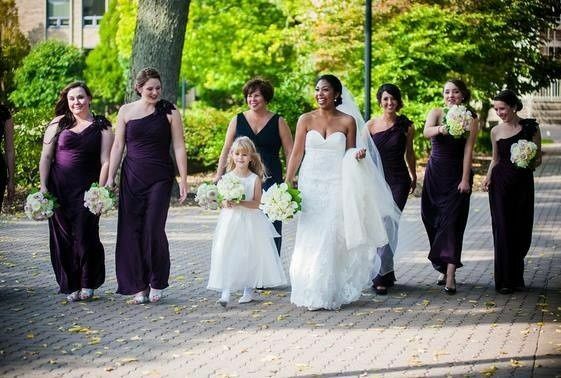 We love helping everyone add a special touch to their wedding or event. We love to make people happy! Please visit us on our website to get more information! 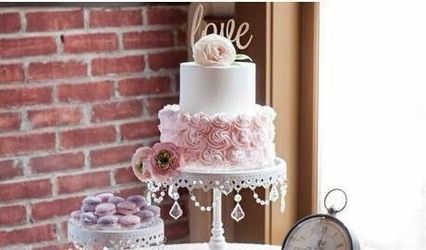 Tasty cakes and awesome service! 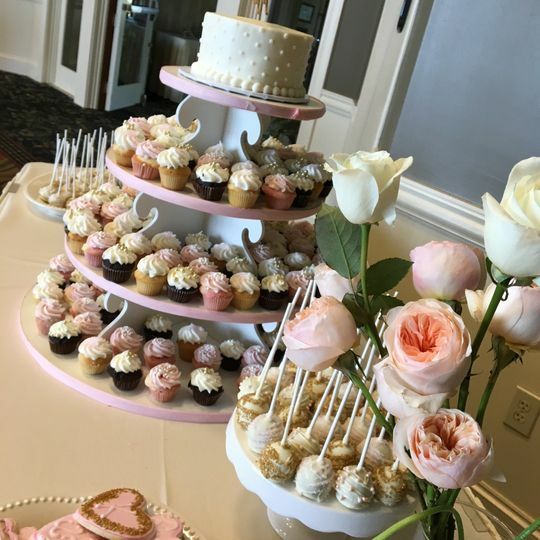 We’re having cupcakes at our wedding, and all the ones we tasted were amazing!! 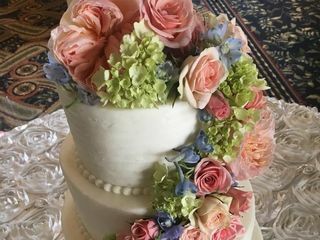 Not only were the cakes delicious, but Lauren was really great at asking us questions about our vision and showing us examples to get a real feel of what we wanted for a our wedding desserts. 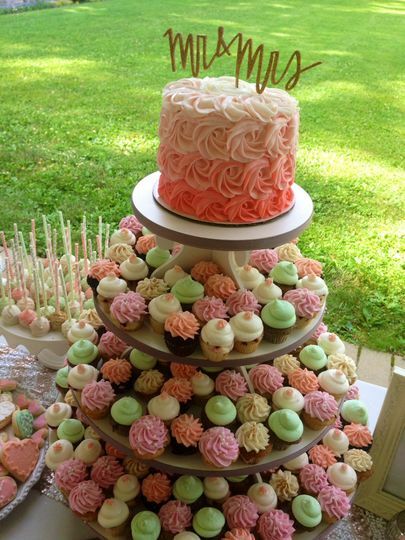 3 Sweet Girls is a great choice for wedding cakes, cupcakes, and all sorts of other sweet treats! Amazing. Lisa was so helpful in gathering ideas for the cake and desserts we had at the wedding. She was extremely responsive to all of my questions. And the cake was SO GOOD. It tasted as good as it looked. I will definitely be using them for more sweet treats in the future. 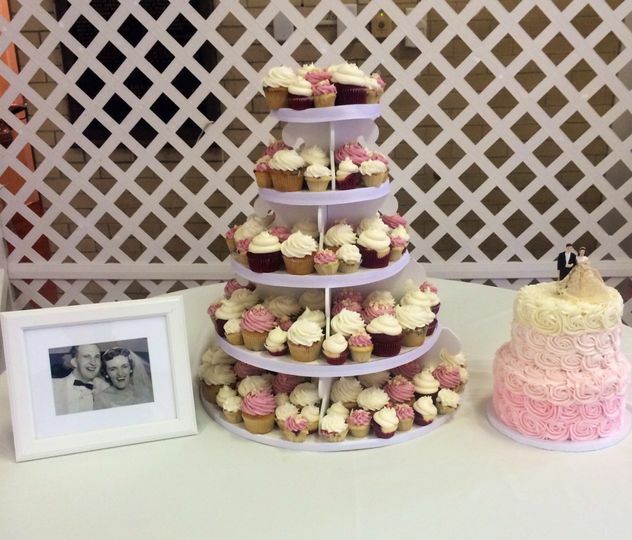 The most feedback we got out of every facet of our wedding was how delicious the cupcakes were. Working with 3 sweet girls was easy and they set us up with a tasting and let us try roughly 10 flavors of cupcakes out of the many choices. 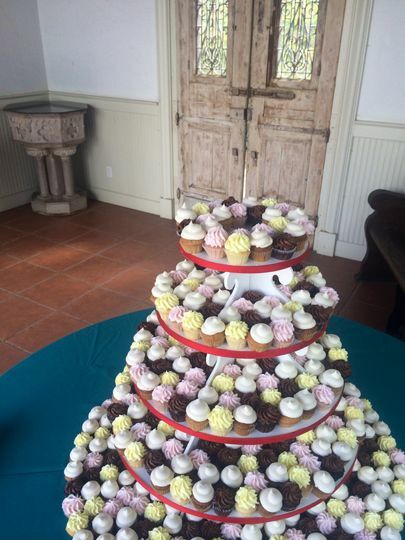 They provided transportation for the cupcakes and gave us boxes for any leftovers. We selected strawberry, vanilla, buckeye, and cookies and cream flavors. 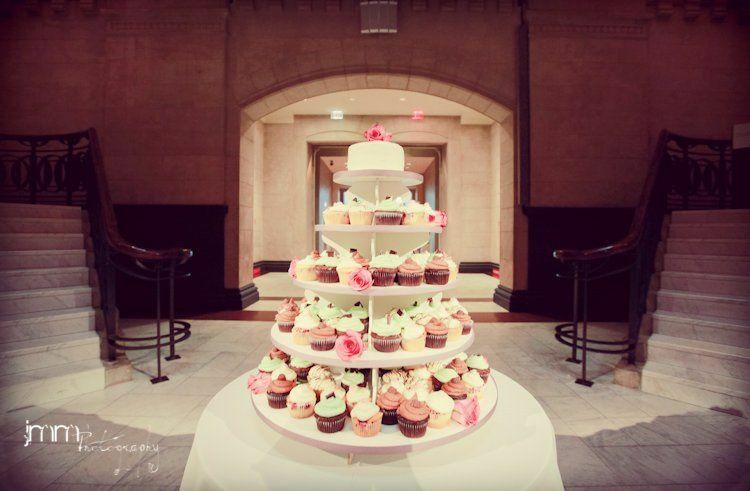 The cupcakes were set up in a display that was very elegant, and the cupcakes themselves were professionally done and very aesthetically pleasing. Also, they were the best cupcakes I have ever eaten. You can&apos;t go wrong with 3 Sweet Girls! 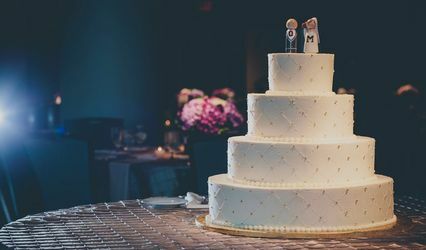 So many fun options for your wedding or showers!